Like its old-growth trees, the Northwest’s big, old chinook salmon are largely gone, a new study finds, with implications for Puget Sound’s critically endangered southern resident killer whales. They used to tip the scales at 80 pounds: June Hogs they were called. 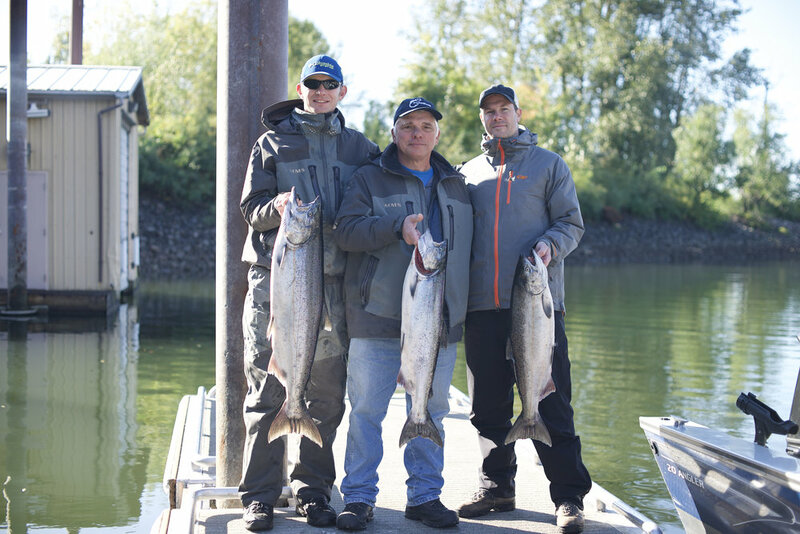 The kings of the Columbia River. But the big chinook that used to lumber up and down the Columbia and cruise the northeastern Pacific from California to western Alaska have dwindled away over the past 40 years, researchers have learned. Published in the journal Fish and Fisheries, researchers have documented a trend in decreasing body size in chinook over the past 40 years. The trend was remarkably widespread, affecting both wild and hatchery fish in the northern Pacific from California to western Alaska. 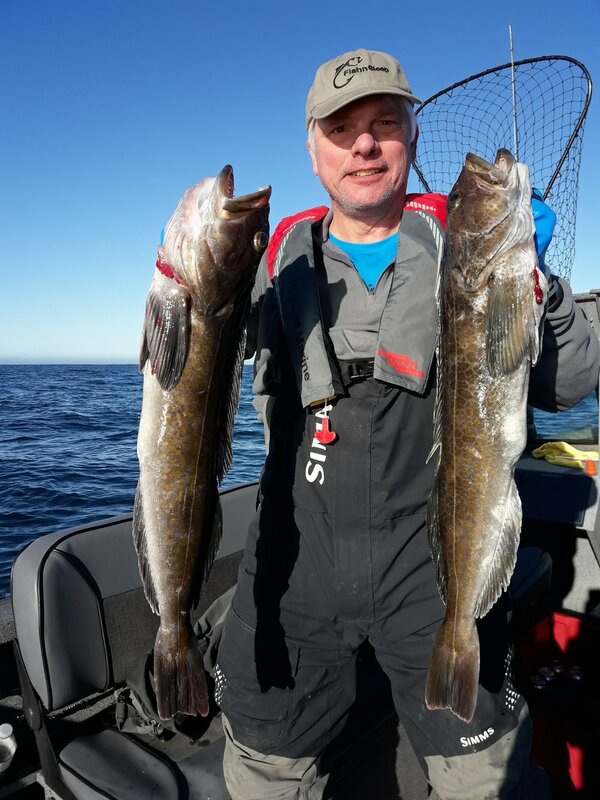 “It is a quite grand phenomenon, not just observations here and there, it is the signature we see along the coast,” said Jan Ohlberger of the University of Washington’s School of Aquatic and Fishery Sciences, lead author on the paper. Chinook are the biggest and most prized species of salmon in North America — and the most sought-after, whether by killer whales, eagles or bears. And certainly by every fisherman, whether commercial, recreational or ceremonial. But big isn’t what it used to be. 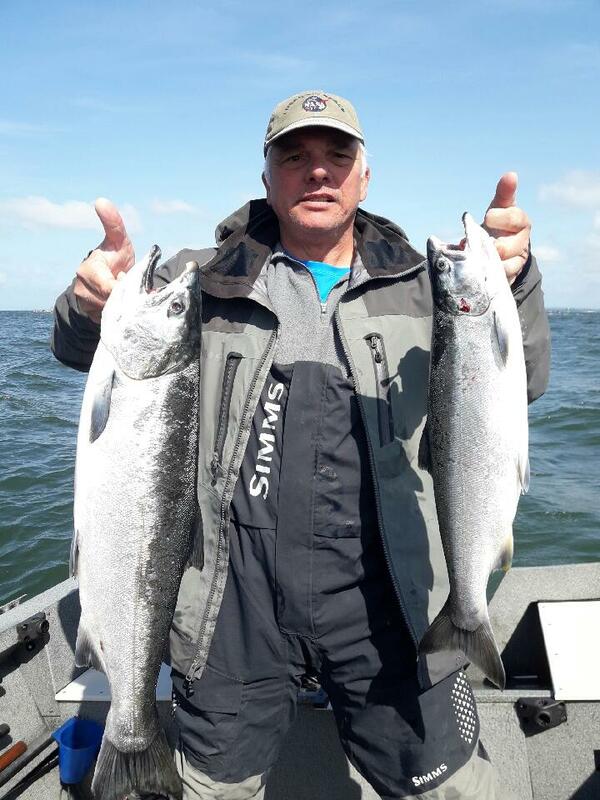 Both wild and hatchery chinook are smaller and younger today, researchers have found, examining 85 chinook populations along the West Coast of North America. The big chinook that stay out in the ocean four and five years before returning home to spawn have decreased both in numbers and in size — as much as 10 percent in length, and substantially more in weight. And in some Alaska populations, big chinook that stayed out in the ocean five years used to make up 3 to 5 percent of the run. But now those truly grand fish are virtually nonexistent. Ohlberger said the downsizing of chinook was “worrisome” for both economic and ecological reasons. Economically and culturally, loss of the big chinook hurts fishermen, returning less for their effort. Ecologically, smaller fish are not as reproductively successful. They also don’t satisfy predators looking for what used to be common: a nice, fat 40- to 50-pound meal. Today their prized chinook is more likely a 20-pounder, or 30 if they are lucky. Runs of fish also are less resilient if they have an impoverished variety of age range. And smaller fish do not feed the animals, or the rivers or the land, as abundantly as the big kings of the sea. Their spawned-out bodies nourish great clouds of insects, animals from birds to bears, and the soil and forests, too. The big fish are in particular a lifeline for southern resident killer whales, which preferentially choose chinook for their food — and especially big chinook that deliver the most calories per hunt. Ohlberger saw a possible conflict in burgeoning northern populations of killer whales intercepting the big fish that critically endangered southern residents crave. The cause of the overall downward trend in the size of chinook is not well understood, and probably is a result of several factors, the researchers found. But selective fishing for large chinook has likely contributed to the widespread decline of body size, researchers found. And not only by people. Overlooked as a possible cause in earlier research is the selective fishing pressure by marine mammals, protected for the last 40 years and surging in population. Seals primarily eat smaller chinook. But killer whales very preferentially choose the biggest. 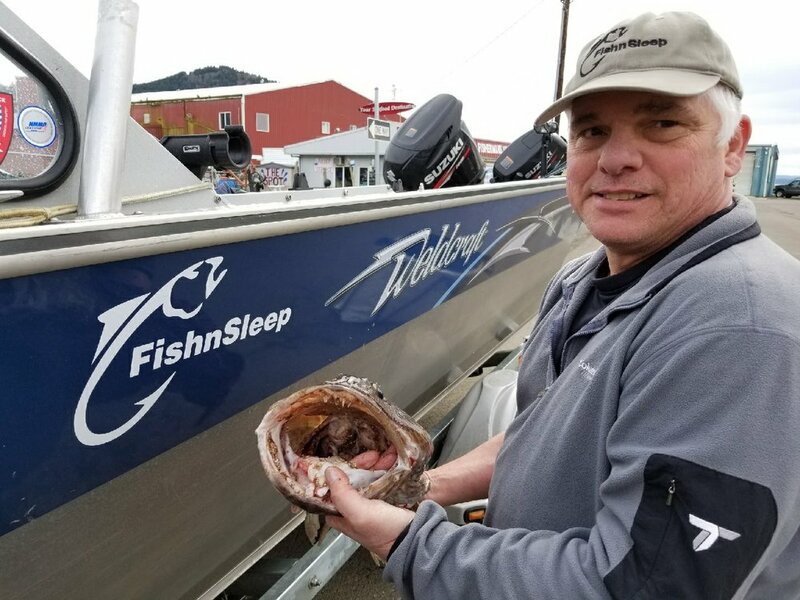 The findings were a collaborative research effort of scientists from the UW, NOAA’s Northwest Fisheries Science Center Conservation Biology Division and the Alaska Department of Fish and Game.